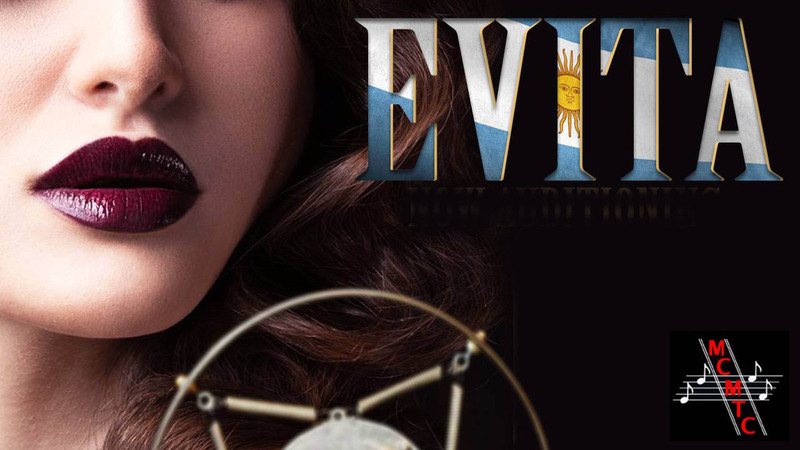 Eva Duarte Peron rises from poverty to become an Argentinian actress and the wife of powerful President Juan Peron. Through a series of flashbacks, Eva transforms from an impoverished teenager into a woman of influence and power. After the death of her father, Eva travels to Buenos Aires and begins a string of relationships with powerful men before she meets Juan. Eva's ultimate power and influence earn her both admiration and hatred.